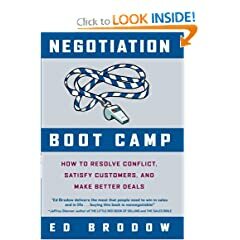 Using the no-nonsense, results-oriented boot camp approach, Brodow drills readers on the basic skills needed to master the art of negotiation. All readers will find how to develop power and control over their ability to get what they want-in all areas of their lives. 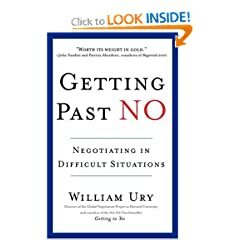 Reveals battle-proven steps for reaching personal and organizational objectives in every negotiation. This book discusses today's dynamic performance-based business environment in both the public and private business sectors. Whether you’ve “seen it all” or are just starting out, Negotiation Genius will dramatically improve your negotiating skills and confidence.